A Lyft rider in suburban Phoenix brutally stabbed his pregnant driver multiple times, killing her and her unborn child Sunday morning before stealing the victim’s vehicle, authorities said Monday. Suspect Fabian Durazo, 20, drove nearly 150 miles before being arrested near the California line on Monday, officials said. Tempe police said victim Kristina Howato, 39, was in her third trimester of pregnancy, a report said. Durazo was being held at a La Paz County jail on suspicion of two counts of first-degree murder and one count each of kidnapping and armed robbery, authorities said. Howato was working as a Lyft driver early Sunday when she received a pickup request in west Tempe around 1 a.m., said Sgt. Ron Elcock, a police spokesman. Tempe is about 10 miles east of Phoenix. Durazo allegedly stabbed Howato repeatedly while inside the 2005 Mercury SUV and continued the attack outside the car, The Arizona Republic reported. The attack happened when they arrived at an apartment complex, about a half-mile away from the pickup location, after which he fled in her vehicle. Police officers responded to the apartment complex about 1:30 a.m. after receiving reports of a woman screaming in the parking lot. 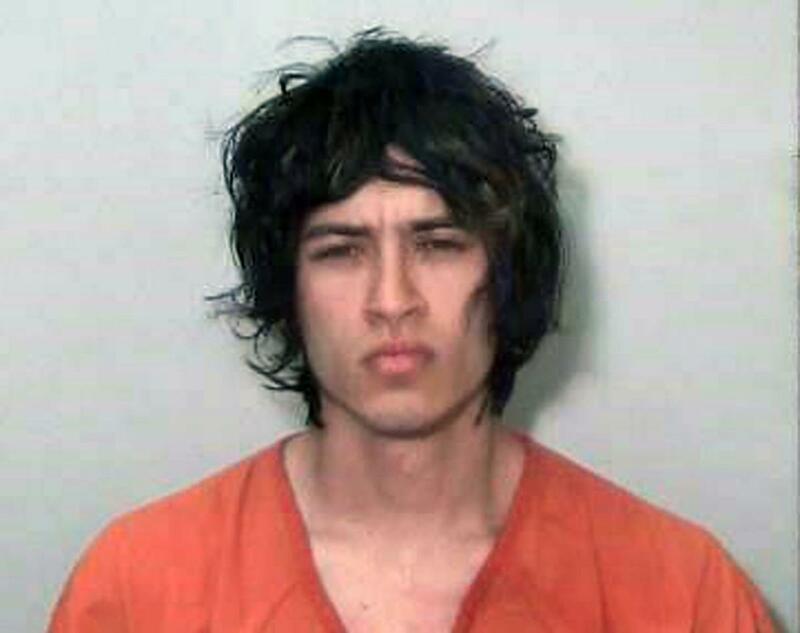 Tempe police found Howato suffering from multiple stab wounds, the report said. She was transported to a hospital where she and the unborn baby died. Arizona Department of Public Safety officials then used GPS tracking to locate the stolen SUV on Interstate 10 near Quartzsite, about 25 miles from the Arizona-California line, Tribune Media reported. Durazo was taken into custody Sunday afternoon. Police said they don’t believe Durazo and Howato knew each other and have not determined a motive for the fatal stabbing. Howato is survived by two other young children, ages 2 and 4, according to The Republic. Lyft said it is assisting with the investigation and that the passenger’s account has been permanently deactivated. It was unclear Monday if Durazo has a lawyer yet who could speak on his behalf.